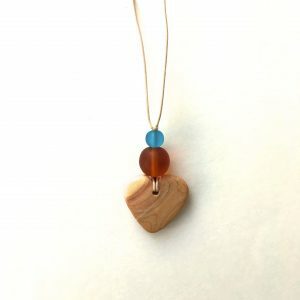 Prehistoric Autumn Sky is part of the Sycha Slings Main line range. It is 100% Organic cotton, 235 GSM and 75cm wide. 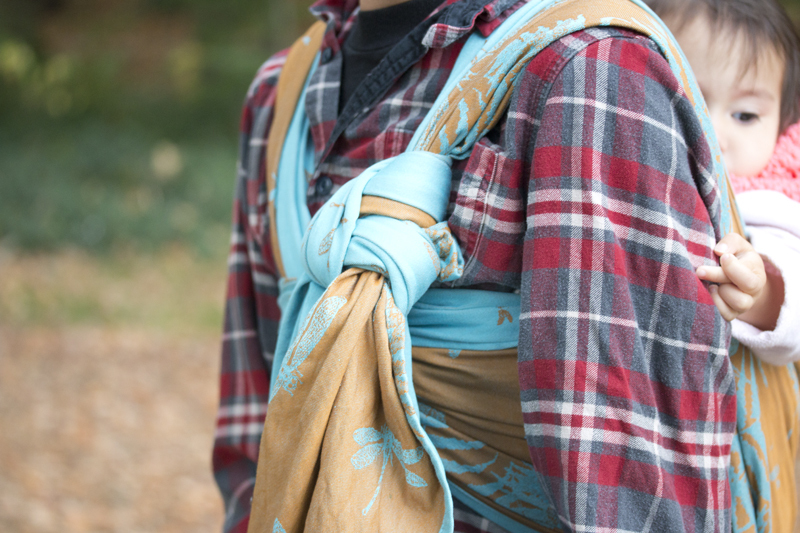 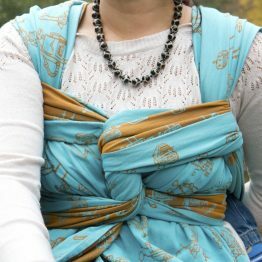 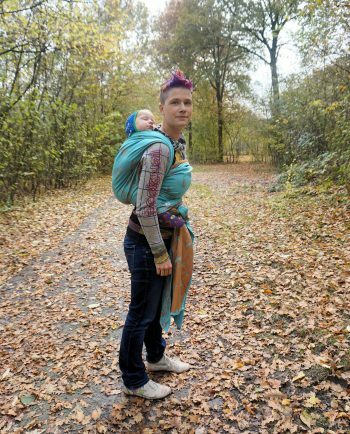 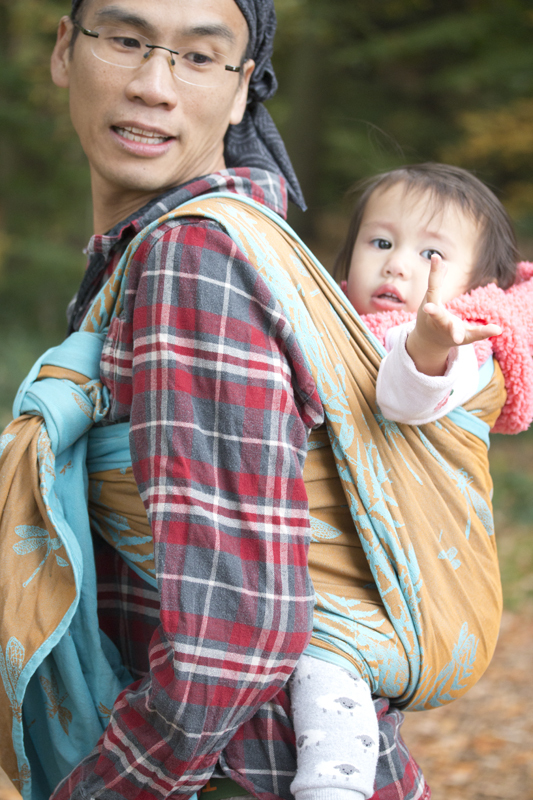 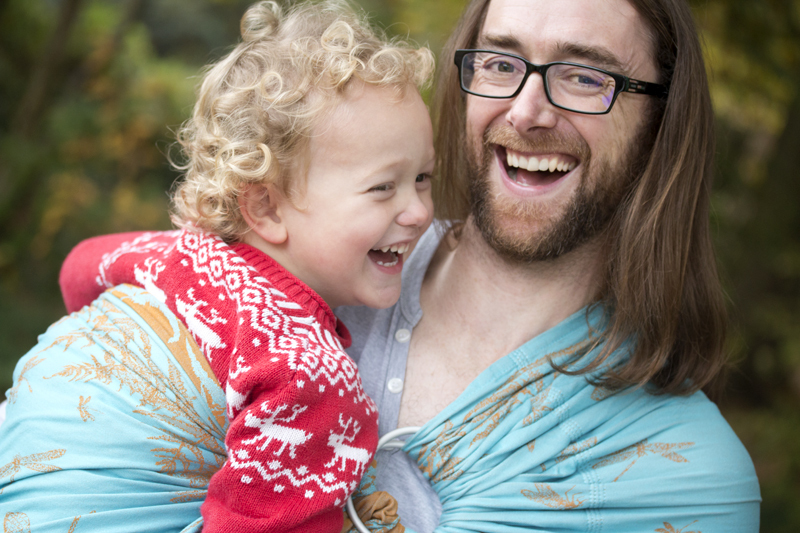 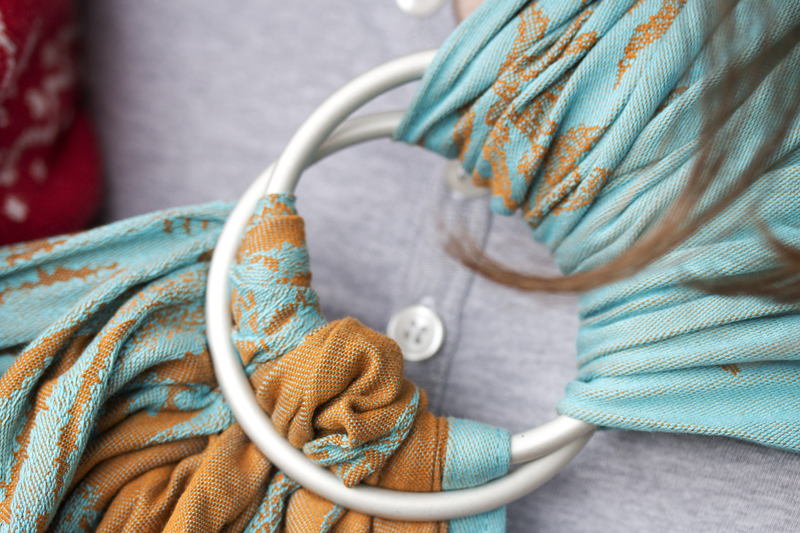 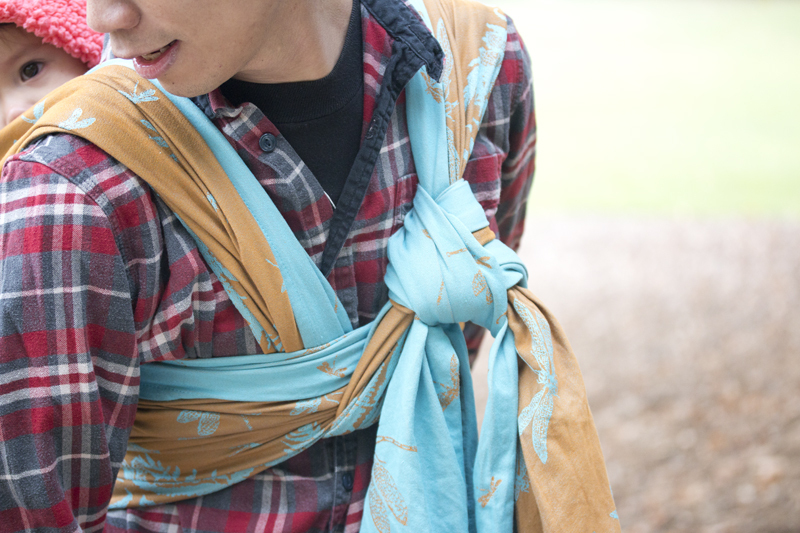 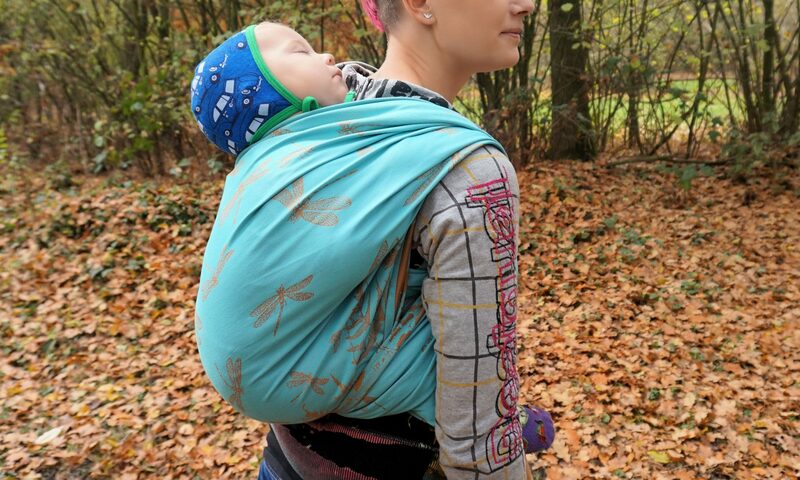 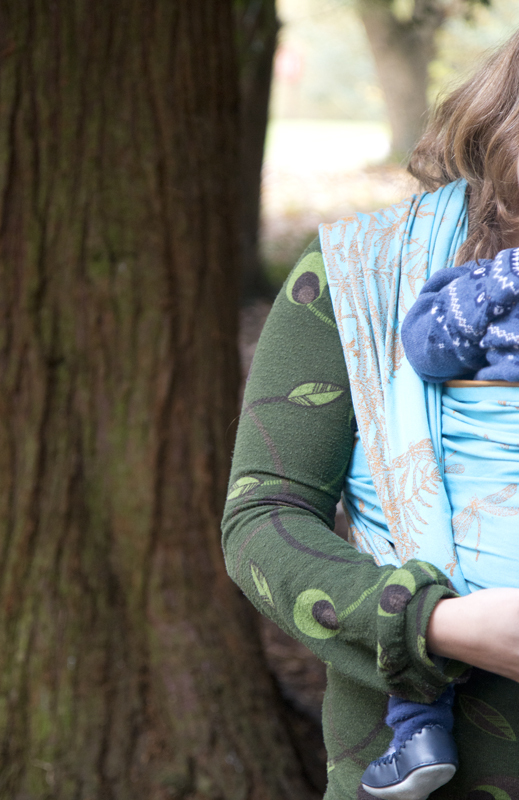 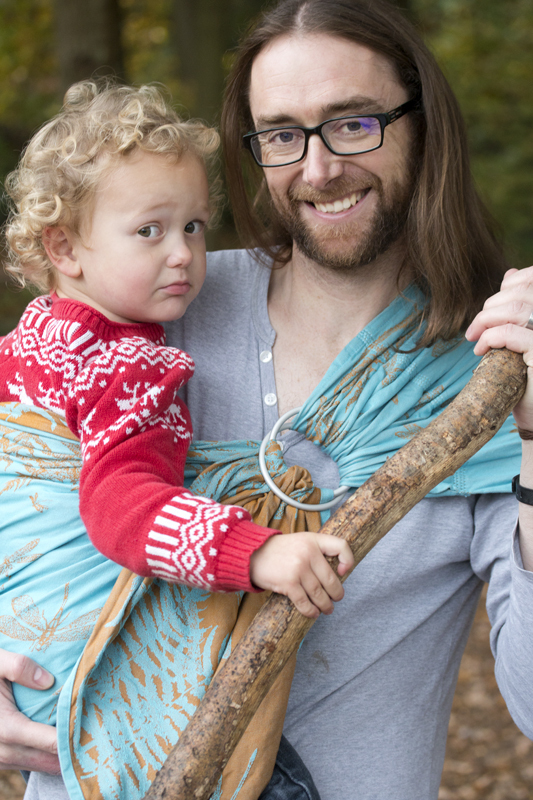 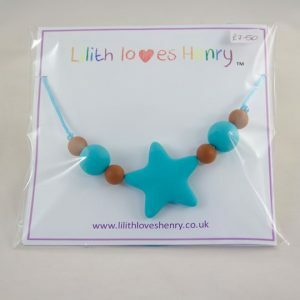 5% of the price of Prehistoric Autumn Sky wraps and ring slings will be donated to BIBS (Babies in Buscot Support). 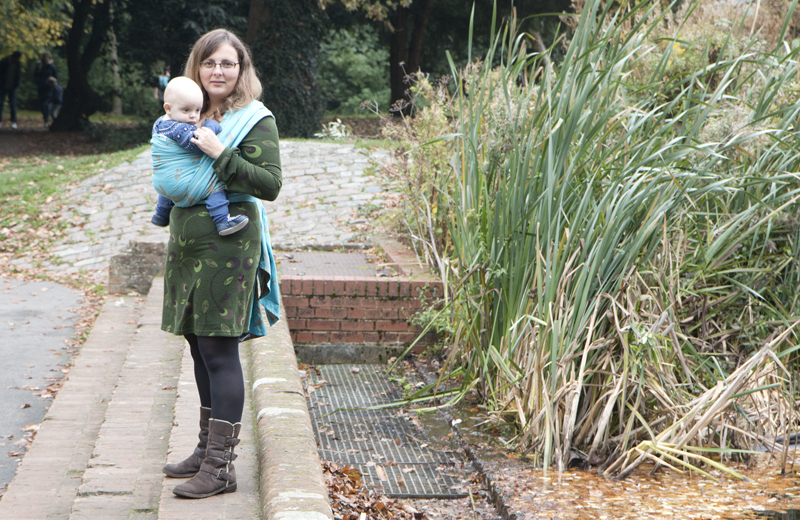 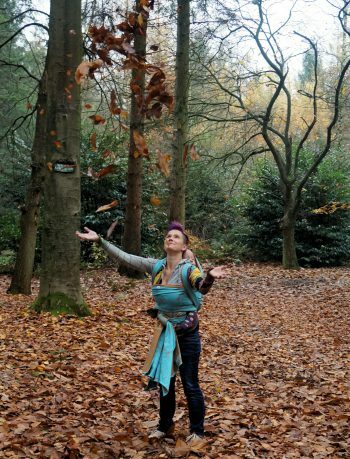 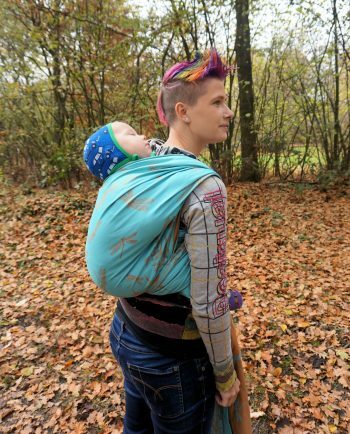 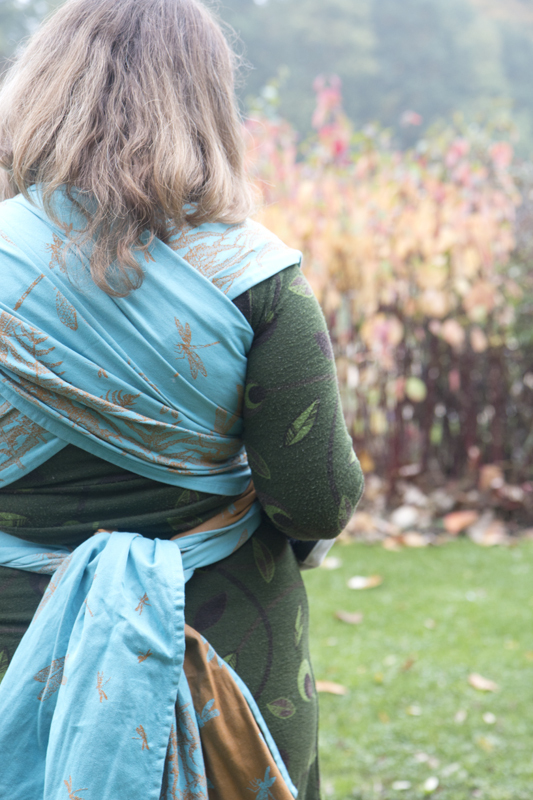 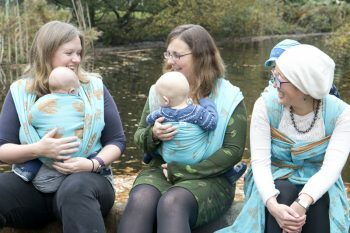 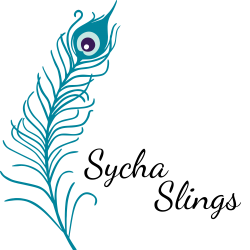 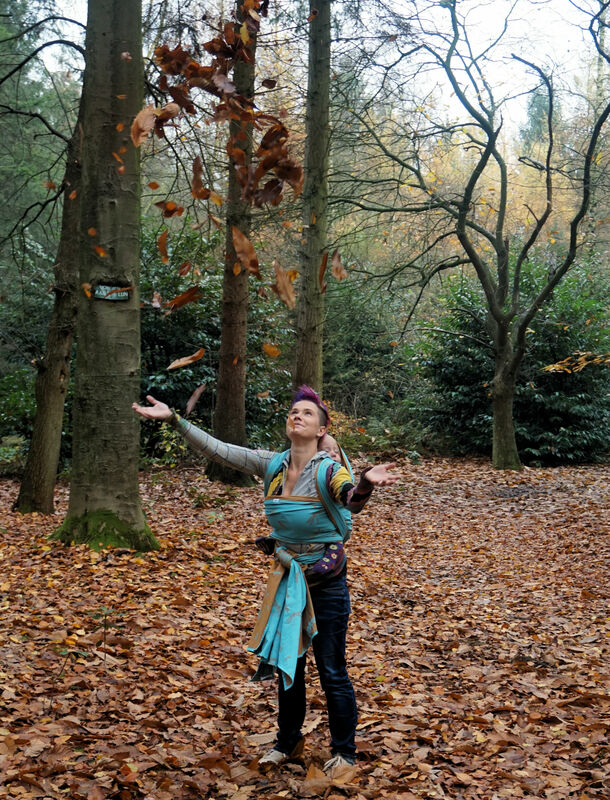 Prehistoric Autumn Sky is part of the Sycha Slings Main line range, which provides all rounder wraps, with prices starting from £64 to enable more people to experience babywearing. 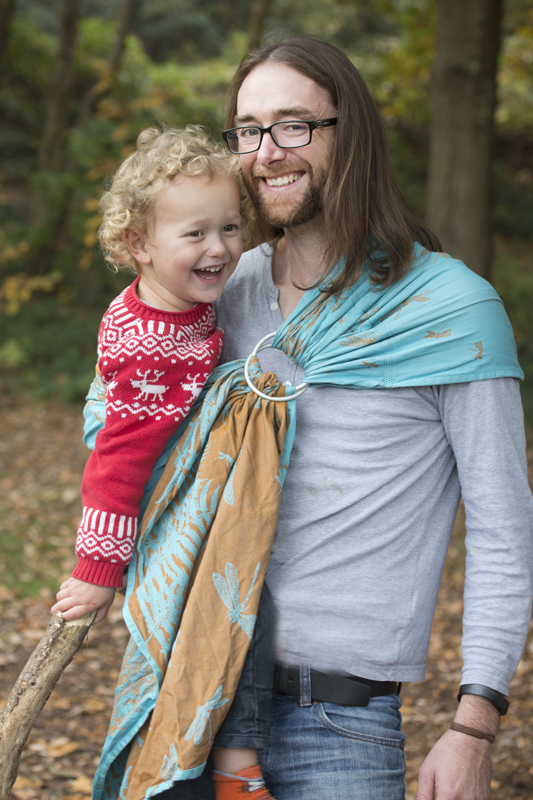 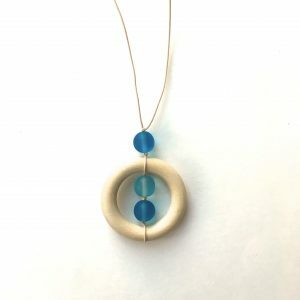 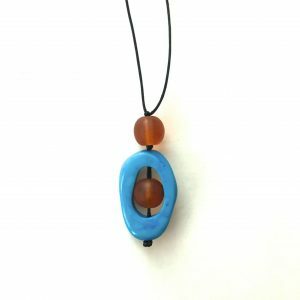 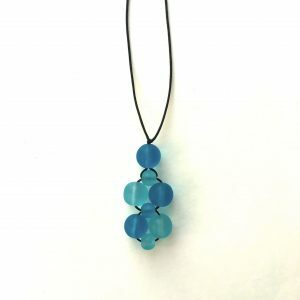 The design is by Stuart Drinkall and is inspired by my love of the natural world, alongside my toddler’s love of Dinosaurs, who shared the Earth with giants of both Ferns and Dragonflies. 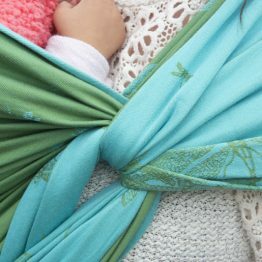 The differing rail designs mean they are easily identifiable to help when wrapping, and are especially useful when learning. 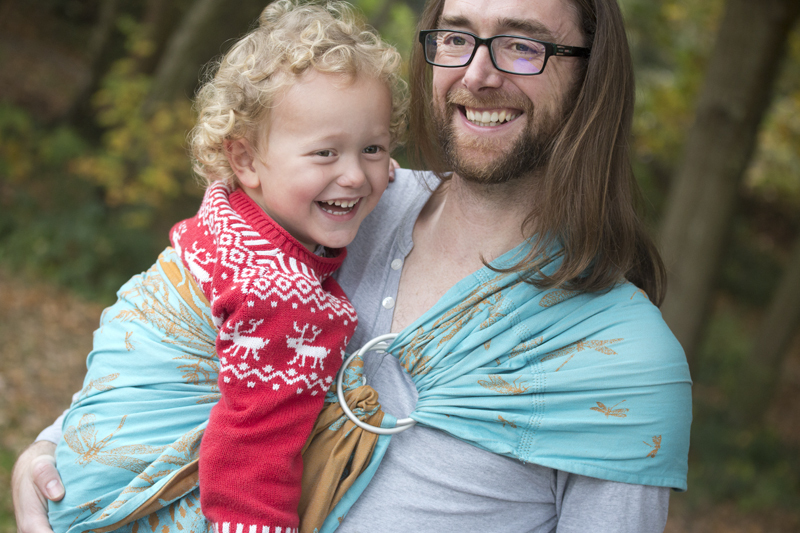 The weave is dense and pull resistant, lightweight, yet supportive to wrap with, suitable from birth right through to toddlers and beyond. 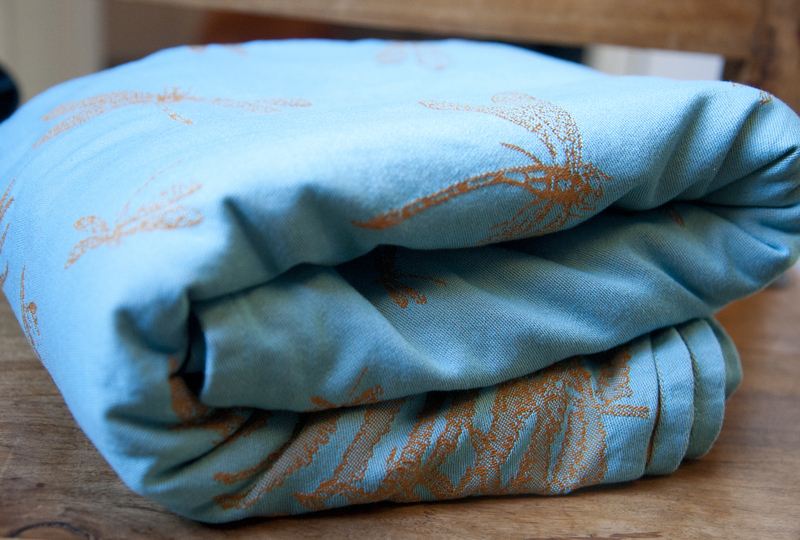 The wraps are made from 100% Organic cotton which has been dyed to OEKO-TEX standard, are 75cm wide and 235 GSM. 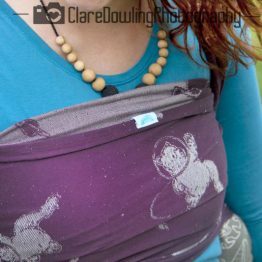 Main line wraps and ring slings are delivered in loom state, so will need a wash (see care instructions on the label) before their first use. 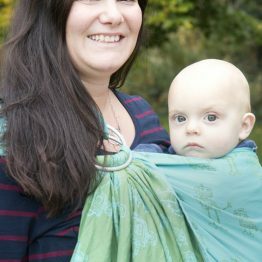 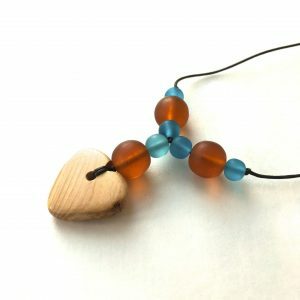 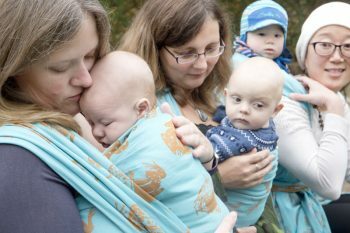 5% of the price of Prehistoric Autumn Sky wraps and ring slings will be donated to BIBS (Babies in Buscot Support), who provide support for babies and their families in the special care baby unit (Buscot Ward) at the Royal Berkshire Hospital in Reading, UK.